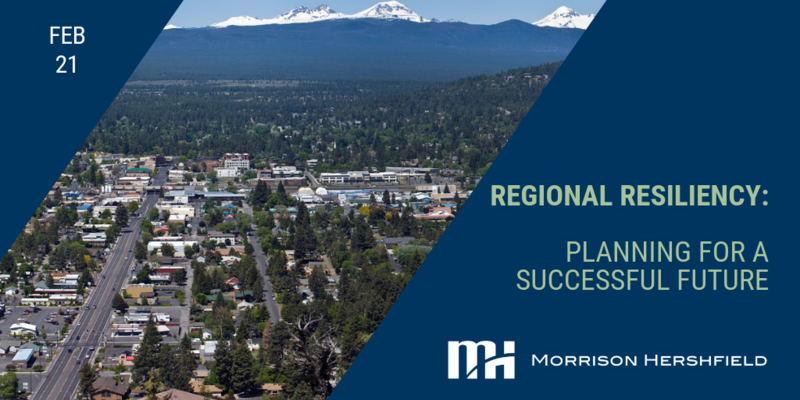 Eric Corey Freed, Sustainability Disruptor, will join a panel of local Central Oregon leaders for this special session, Regional Resiliency: Planning for a Successful Future. Attendees will be introduced to new processes and approaches to strategic planning that will focus on opportunities to build a collaborative stakeholder community resiliency plan to prepare for projected population growth. This session will take place on Thursday, February 21, from 11:15 a.m. to 1 p.m. in Bend, Oregon. Can’t make it over the mountains to Bend? You can still listen in! Audio from this session will be broadcast live on KPOV radio (88.9 FM).